We are three siblings with a love of Fitzroy and a passion for wellness.  Combine three siblings with a passion for connecting the community with local growers and makers, an iconic location in the heart of cultural Fitzroy and collaborations with Melbourne’s top food artisans and the result is The Fitzroy Mills Market. This vibrant weekly wellness event is not just an exciting place to meet friends, drink coffee and buy quality food, but an opportunity to support local, organic and sustainable agriculture. Be part of the revolution and buy directly from the passionate producers themselves!